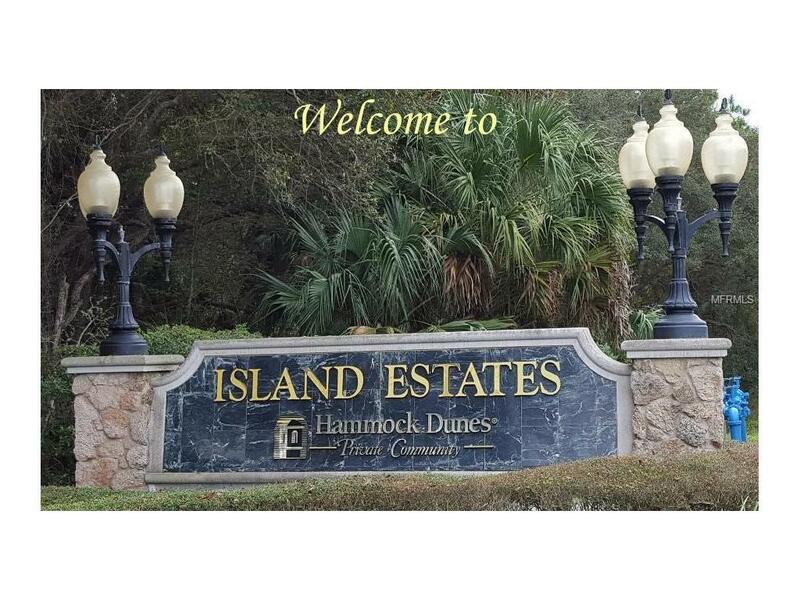 This is a great opportunity to secure this magnificent, highly sought after Island Estates Building site located in the exclusive ocean front Hammock Dunes Community. 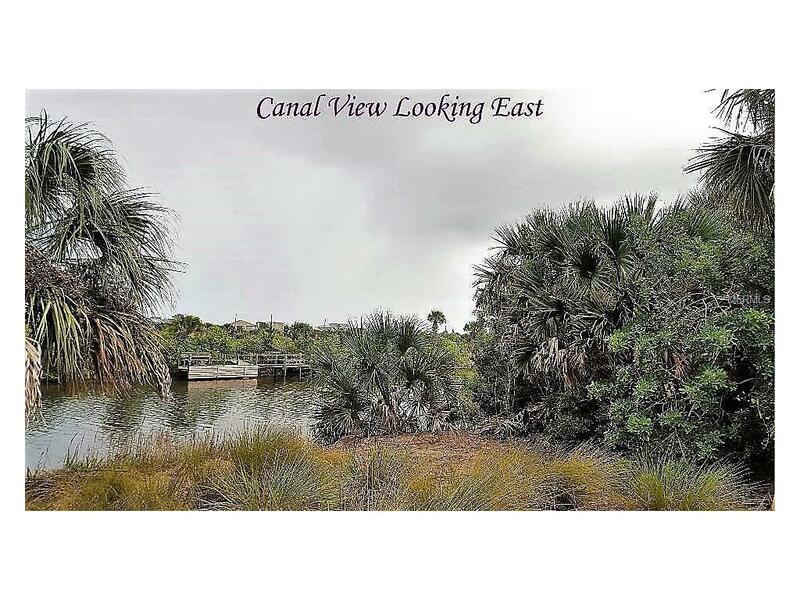 Property boasts eastern exposure, with the opportunity to build your own custom estate home and private dock for boats and yachts to 45+ feet. With 130 feet of frontage on the FECC waterway with no fixed bridges, boating aficionados and waterfront lovers alike will appreciate the unique location of this property and the perks it includes: privacy, serenity on the canal away from the hustle and bustle of daily life, close and easy access with no bridges to worry about to the Intracoastal waterway, offering the perfect spot to enjoy all of your water sport activities. Two world class Oceanfront golf courses (Tom Fazio & Rees Jones). The partially wooded site offers privacy, tranquility, and beautiful sunrises. 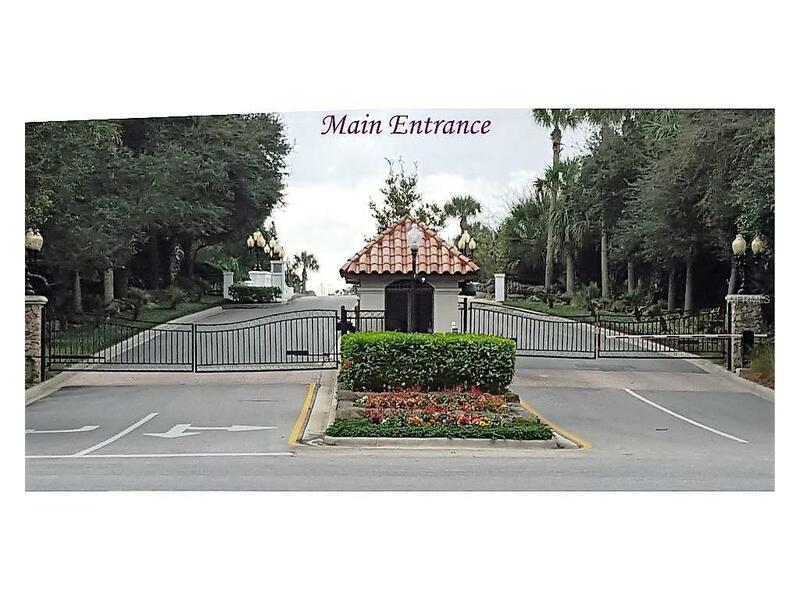 Private Beach with gate access for Residents and their Guests. Ocean views may be possible with multi-story home. 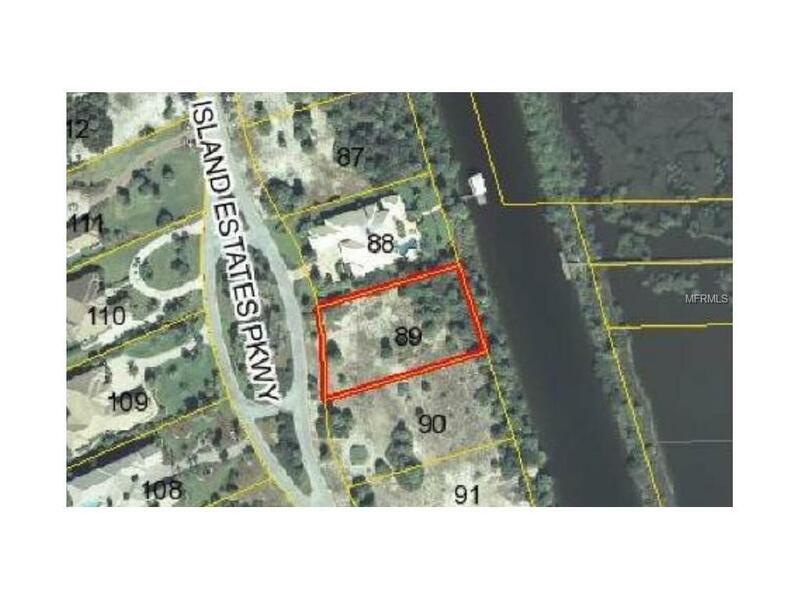 Listing provided courtesy of J Marks Realty Llc.